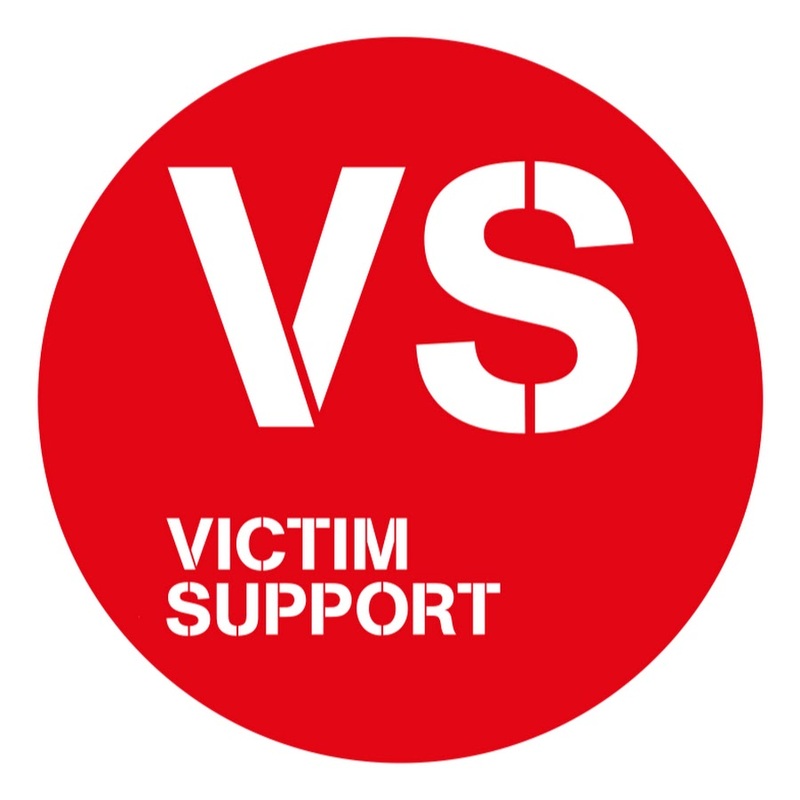 Victim Support (VS) is the independent charity for people affected by crime and traumatic events in England and Wales. VS specialist teams provide individual, independent, emotional and practical help to enable people to cope and recover from the effects of crime. VS are not part of the police, the courts or any other criminal justice agency. Victim Support services are free and available to everyone, whether or not the crime has been reported and regardless of when it happened. Last year VS offered support to 814,000 people. With over 40 years’ experience as a leading independent victims’ charity, VS know the impact that crime has on people’s lives and what it takes to help them get their lives back on track. 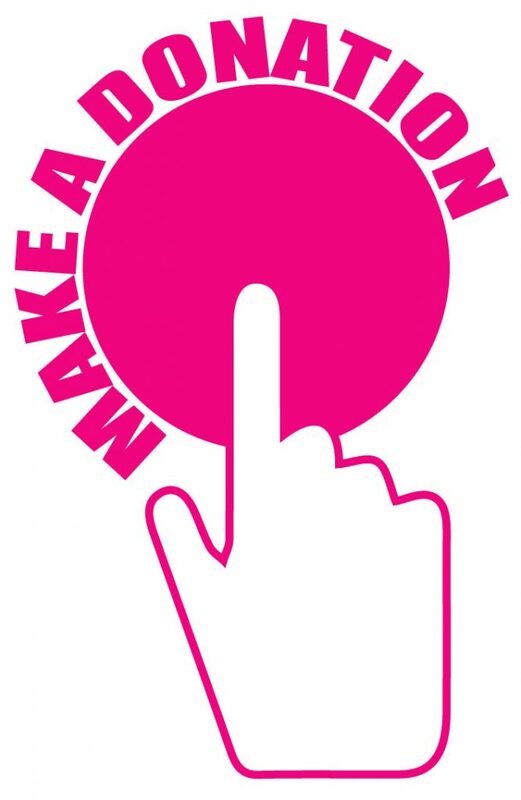 Victim Support work locally to support people affected by crime, and campaign nationally to put their needs first, ensuring that they get the support they need and the respect they deserve. Together, VS help people feel safer and find the strength to move forward after crime. VS work tirelessly to empower victims and witnesses to recover after crime. VS are uncompromising in their desire to champion the cause of victims and witnesses. They work inclusively with victims, witnesses and their communities. Delivering results through high-quality services, providing the best value for their clients.